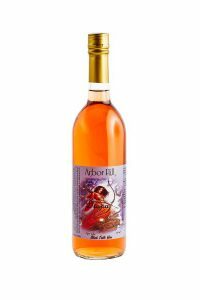 This wine is part of Arbor Hill’s Lake Boat Series brand. 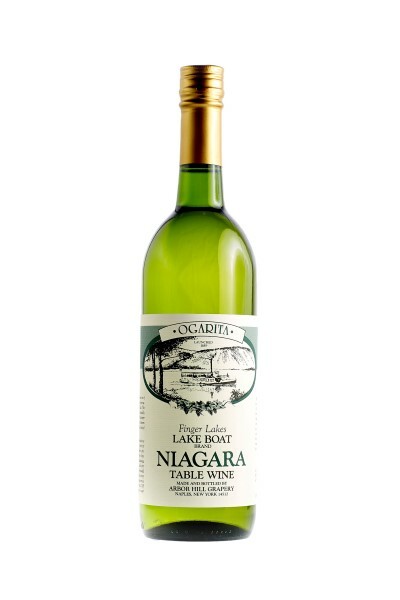 The Lake Boat Series wines are made to commemorate the steamboat era of Canandaigua Lake, the Finger Lake on which Arbor Hill is located. A detailed label featuring the steamboat called Ogarita and the history behind this steamboat adorns one side of this bottle. 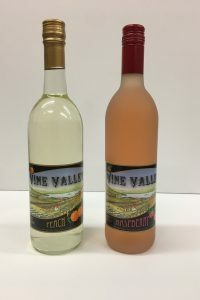 A white, sweet and fruity wine, it is made with 100% Niagara grapes, which are very aromatic and well known in the area as great eating grapes, also. 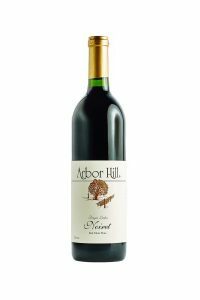 This wine makes a wonderful mixer for punch or spritzers. The colder the better! 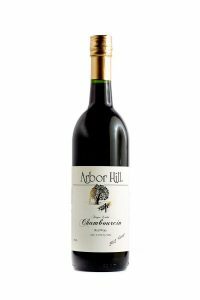 Serve this wine with very flavorful dishes and strong cheese.